Maintenance on any of the appliances throughout your home or business is very important. You need to make sure that you keep up on anything that needs to be done for them. This is to ensure that they continue to work and you get their full lifespan out of them. Here are the reasons why you should keep up on that refrigerator maintenance and what you can get from it when you do. When you keep up on the maintenance, the fridge is going to have less problems that need to be fixed. Usually the problems that do arise can be avoided just by simple maintenance and small fixes when the contractor comes in to do the maintenance. This is much cheaper than having to replace the fridge. When the fridge is running smoothly, you can surpass the lifespan of the fridge or at least get to it. This gives you more for your money when you go to purchase a fridge and know it is going to last at least 10 years. When you run a fridge that is running perfect then you spend less in your electricity bill to run it. When the fridge has not been maintained, it can take much more energy to run and keep everything inside it cool. Everyone wants to save money in their energy bill and this can be one of the best ways to do so. Speak with a professional refrigerator contractor that can come out and provide repairs and maintenance as needed. They can give you more insight on how well your fridge is doing. 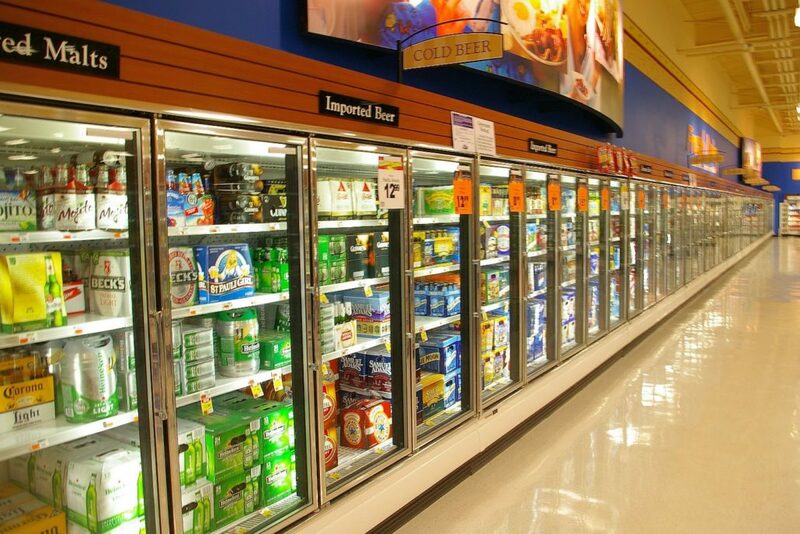 Contractors Today provides updated info on refrigeration contractors working in your area. Fill out our form below or call us to find out more.